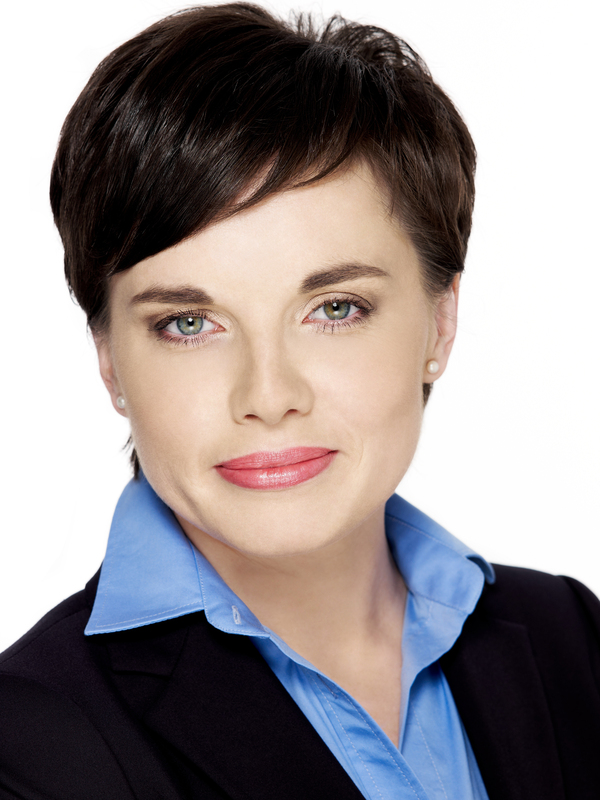 Anna Kowalczyk-Pogorzelska is a licensed legal advisor (radca prawny) who specializes in real estate, commercial, and administration law. 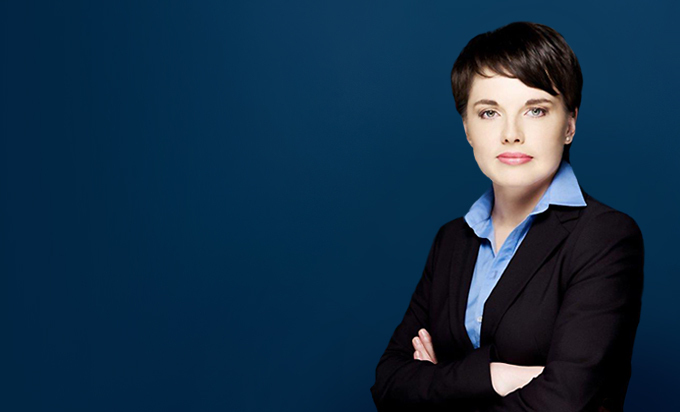 Her experience includes advising a variety of foreign and Polish investors on site acquisition and financing, development of real properties, leasing land and buildings, as well as advising domestic and foreign banks, financial institutions, and investors on establishing financial instruments in different stages of the investment process. She has participated in many investment projects, including logistic distribution centers and projects in the public-private partnership sector. She also participated in privatizing state-owned entities and assisted in major due diligence projects, particularly focusing on real estate title checks, as part of several privatization and mergers and acquisition transactions. Provided legal advice on numerous development projects, including securing and subsequent purchase of land or lease of land and buildings; assistance during the construction process of expansion of supermarket chain in Poland. Provided legal advice, including securing and subsequent purchase of land and buildings; assistance during the construction process of expansion of petrol station chain in Poland. Provided legal advice, including securing and subsequent purchase of land and buildings; assistance during the construction process of expansion of fast food chain in Poland. Assisted borrowers and lenders in connection with granting construction and investment loans and transfer of receivables. Represented international investor in competing for a public tender to create a public-private partnership with a local government to design, construct and operate a geothermal center. Represented a building operator in purchasing and selling office buildings in Warsaw. Complex consultancy during negotiated leases of the office space for the client. Negotiated leases for the logistic distribution centers of Poland’s leading household products manufacturing and selling company. Negotiated leases for office space for the leading broadcasting company in Poland.